Great value medium duty Rod Ends. 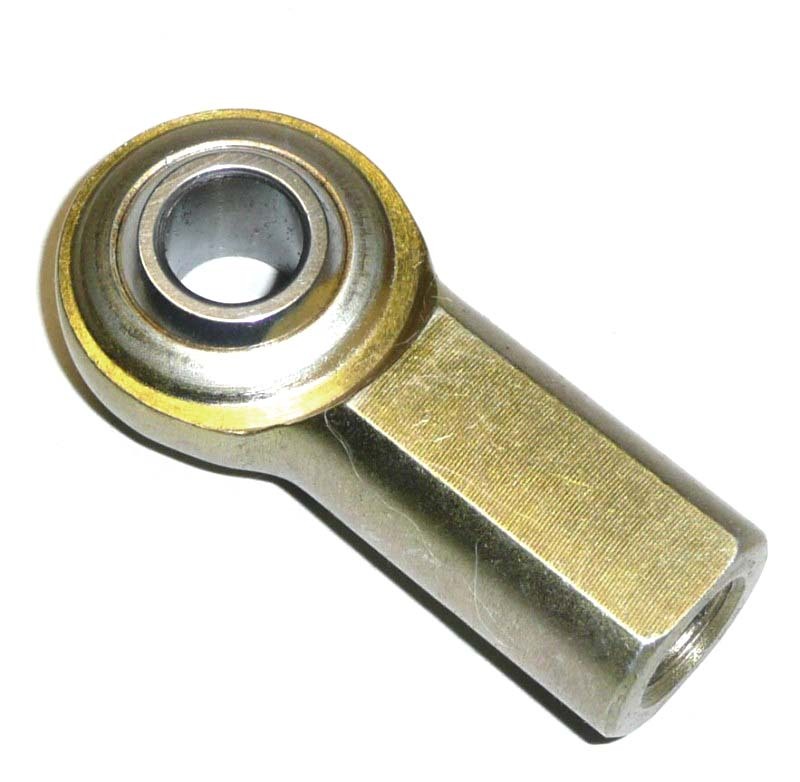 Suitable for throttle linkages, gear linkages, off road applications etc. Low carbon, surface hardened and plated ball. Right hand Male and Female only. 3/8" diameter hole through the race. Ideal for Gear/Throttle linkages etc. 100mm diameter x 92mm front to back x 145mm high to the bottom of the M10 mounting stud.